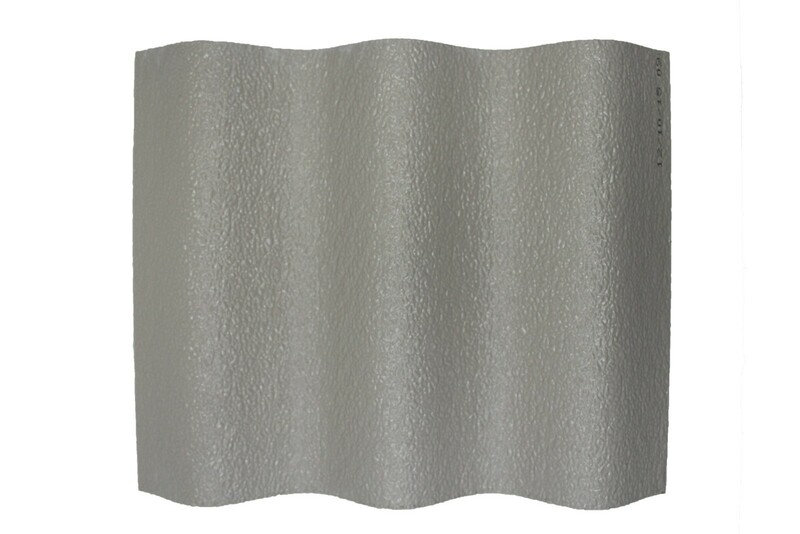 FS25A and CRFS25A FRP fiberglass roofing & siding panels have over 50 years of long term performance history. Both have been utilized wherever fire resistance, corrosion resistance and good weathering characteristics are critical. Installations include various types of manufacturing facilities and a host of other industrial building applications. UL Fire Rated – flame spread classification of 25*. 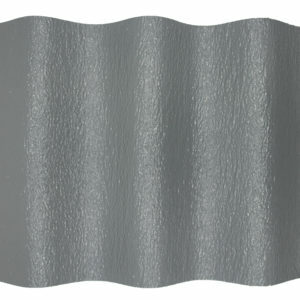 Corrosion resistant – produced with a high quality isophthalic halogenated polyester resin. Outstanding weathering – our high quality resin system incorporates acrylic modification and UV stabilizers. C/W Barrier protection – STANDARD – a protective barrier on both exterior and interior surfaces that is fused into the resin/fiberglass matrix to give the panel even greater protection against degradation. Multiple glass reinforcements – ’40’ Series panels utilize a high strength combination of glass reinforcement including bidirectional continuous strand woven and chopped strand glass. The ’40’ Series FS25A (translucent) and CRFS25A (opaque) FRP panels were developed to meet a growing requirement for a high strength FRP panel. A combination of glass reinforcement consisting of bidirectional continuous strand woven and chopped strand fiberglass is the ideal solution for longer span capabilities without sacrificing resiliency and impact resistance. 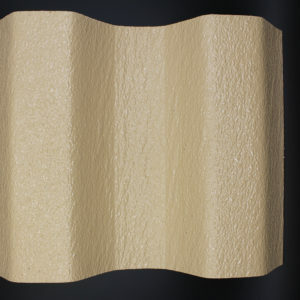 A FRP panel’s ability to absorb forces without damage to its structural integrity is critical to long term performance. Straight continuous glass provides stiffer and longer spanning panels which are susceptible to fracturing along the linear glass under continuous cycling and especially foot traffic. The bidirectional continuous strand woven glass provides added strength for longer spans and more evenly distributes stress from cyclic and impact loading thus allowing the FRP panels to maintain their resiliency. 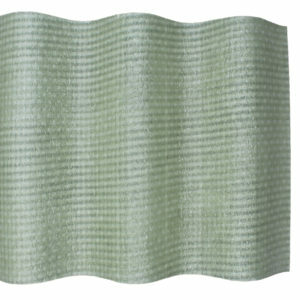 Our unique balance of multiple glass fiber reinforcements and isophthalic polyester resin permits designs which maximize both panel in place performance and load capacity without sacrificing functional requirements. FRP fiberglass roofing & siding takes corrosion resistance and good weathering one step further by providing a C/W Barrier as standard on both exterior and interior surfaces of ’40’ Series panels. C/W Barrier is the long range solution to better weathering FRP panels and is far superior to highly volatile sprayed on coatings that erode and fade away in a short time. FS25A and CRFS25A FRP roofing & siding panels have over 50 years of long term performance history. 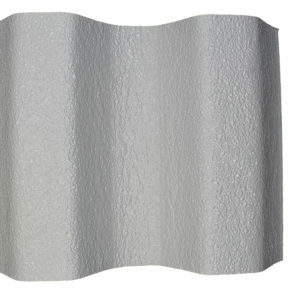 Both have been utilized wherever fire resistance, corrosion resistance and good weathering characteristics are critical. Installations include steel mills, aluminum production and other nonferrous manufacturing, pickling operations, cooling towers, fertilizer plants, chemical producers, pulp and paper mills, mining operations, water/wastewater facilities and a host of other industrial building applications.